For those that may not know Coinkite, it’s an independent business that focuses of bitcoin wallets, along with multi-signature wallets, touts bank-grade security along developer API and privacy. As CEO Rodolfo Novak would describe it, it’s a one-stop shop for everything you need. Coinkite just celebrated a year’s worth of hard work and dedication to the bitcoin infrastructure. 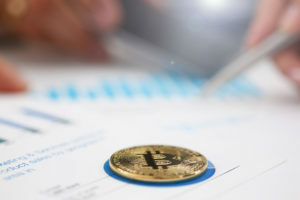 To kick the next chapter off, they decided to offer a starter package to all users for free, knocking off the previous one percent withdrawal charges. 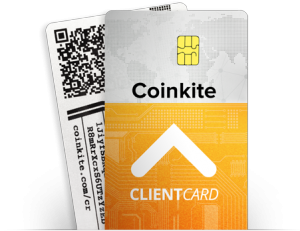 As the initial announcement stated, users now can freely get access to all of Coinkite’s privacy features, their multi-signature wallet “done right,” their HD Hot-wallet with bank-grade security, along with their developer API, support and SMS features. Congratulations on your year of operations, first off! What were some challenges you faced as a startup that you overcame? Novak: Building hardware. It’s always hard. We developed an HSM [hardware security module] that does Bitcoin. No other Bitcoin company has one of those yet. Then there’s the usual stuff, getting enough attention and growing too fast. There’s a lot of users so there’s a lot to scale. But clearly you overcame those issues. Novak: Exactly. I mean, we have a chunk of the market and we think we’re doing Bitcoin the right way. We’re not a bank. We’re a company that respects the blockchain. All the Coinkite transactions are blockchain transactions. Users have real privacy, even anonymity if they want to. 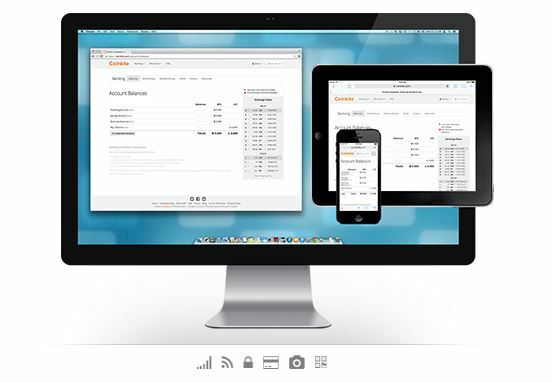 We offer multi-signature that greatly increased decentralized. We’re big fans of users having full control of everything. What was the push to go free like you did, promoting the multi-signature wallet function? Novak: Well, we like being an independent business, right? We think that that adds a lot of value to the users in terms of 1) we’re building a long-term company and 2) we are not selling their information to advertisers or having to deal with investors. Because we’re not holding any control over the multi-signature account because the user has control over it, we think that should be free. What are some of the other features that people should know that Coinkite offers? Novak: We offer a fantastic API. We have over 1,000 startups now, using our API. It really helps those companies to bootstrap their apps without having to deal with security. We also offer high availability. Customers that use our systems now can rest assured that those guys are building their app, not handling cryptography. Whoever is signing transactions is a target and we know Bitcoin companies get hacked so they can leave it to the professionals to handle that stuff. What do you think about Coinkite offering a free basic plan? Will that finally be the push to get people using a multi-signature account? Let us know below in the comments section!